Guillerme & Chambron. 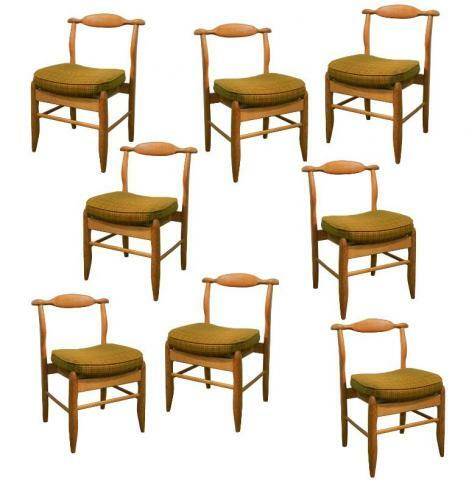 Set of 8 oak chairs. Votre Maison Edition circa 1960/1970. 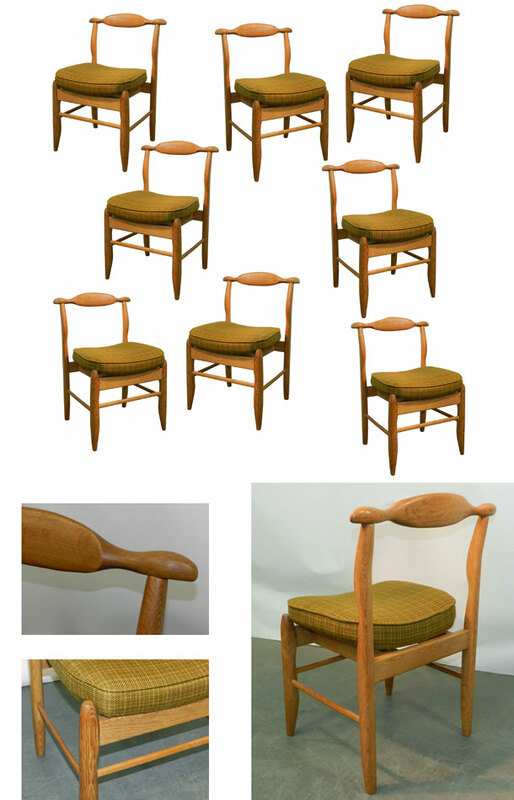 Blond oak and wool. Good condition. Guillerme Et Chambron Set Of Nesting Tables.